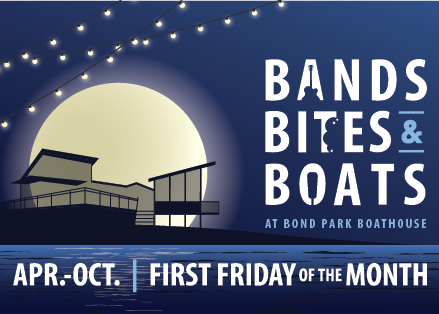 One Friday a month, the Bond Park Boathouse hosts musicians, food trucks, and after-hours boat rentals. Spend your Friday evening floating on Bond Lake in the setting sun while you listen to great music and enjoy delicious food. Prefer to stay on land? Bring a lawn chair, friends and family and join us. 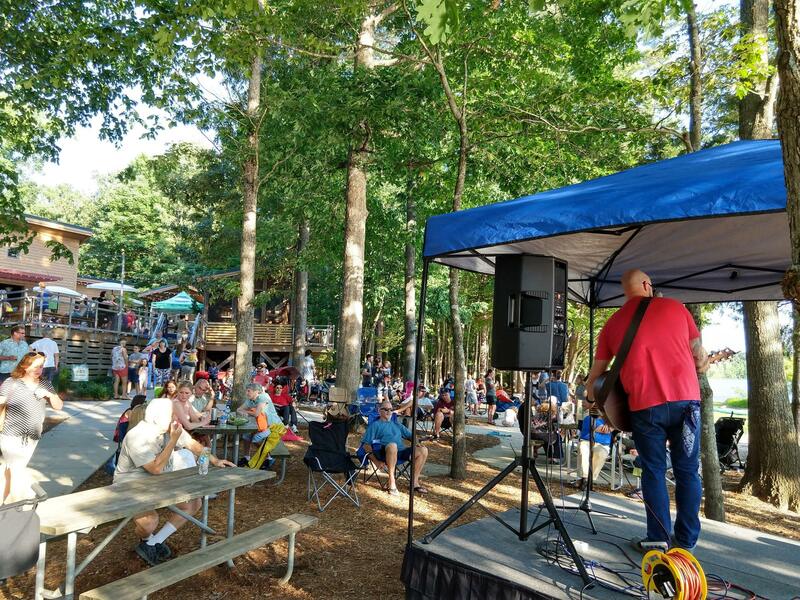 Fri., July 5, the entertainment will be Garth Robertson (6pm) with food truck, Cousins Maine Lobster and Fortnight Brewing.